NOMA is home to some of Columbia’s best parks and recreation areas. 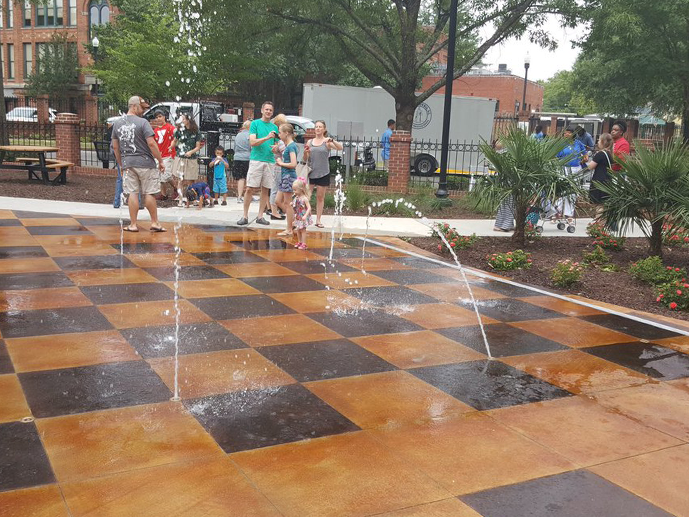 From splash pads and dog parks to walking trails, North Columbia has it all. See our list below to find an outdoor retreat in your neighborhood! 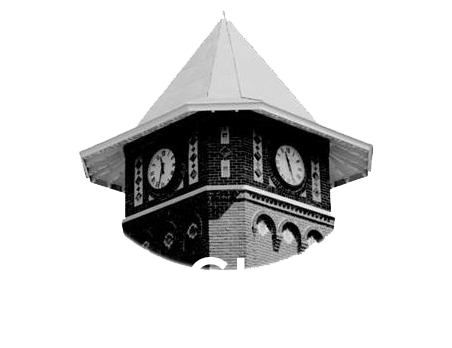 Earlewood Park is located in the heart of North Columbia and features a new Community Center, one-of-a-kind playground, amphitheater, disc golf course, baseball/kickball fields, basketball courts and tennis courts. Many community events are held here including the First Tuesday Music Festival. Earlewood Park is also home to NoMa Bark Park, a two-acre off-leash dog park. 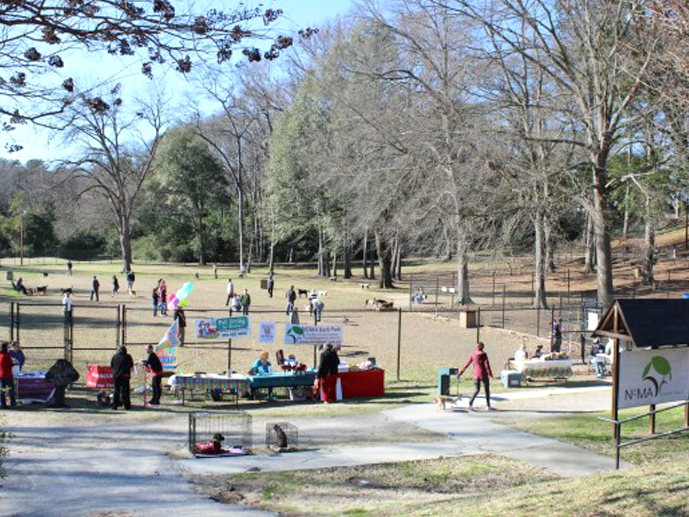 NOMA Bark Park is located at Earlewood Park. With easy access from surrounding neighborhoods, the park provides opportunities to play and socialize for dogs and owners alike. Amenities include resting benches, water fountains, shade trees and convenient pet-waste disposal stations – as well as separate small dog and large dog play areas. Membership is $25 per year per dog. 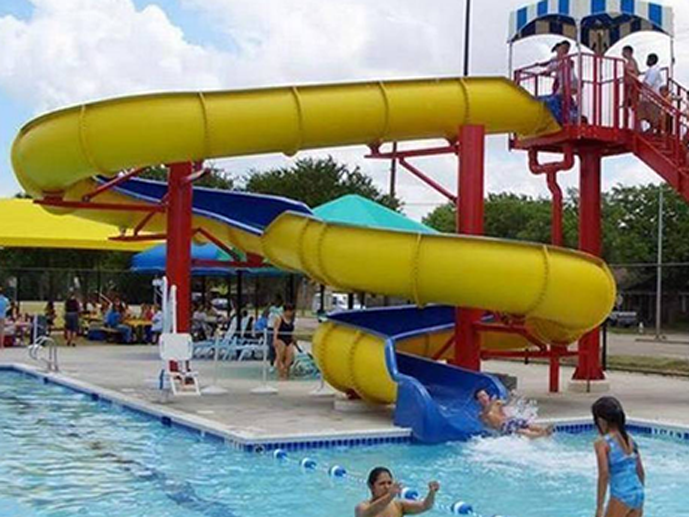 Greenview Park is a multi-sport complex that offers recreational amenities inside and outside of the park. 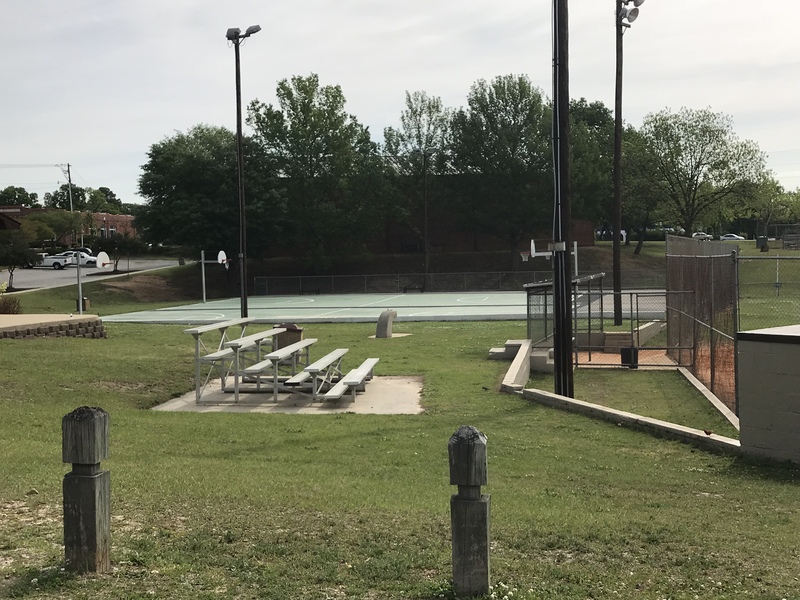 The park consists of multiple ball fields, 9-court tennis facility, outdoor swimming pool, walking trail, playground area and a picnic shelter. Indoor amenities consist of a game room, multiple meeting rooms that include a ceramics room, computer room, teen room, three meeting rooms, full-size kitchen, fitness room and a gymnasium that seats 299 persons. Hyatt Park is across the street from the Eau Claire Town hall. Hyatt Park has grassy areas, picnic tables, a small stream, baseball diamonds, and a community center with a gymnasium. The community center offers access to computers with Internet access. 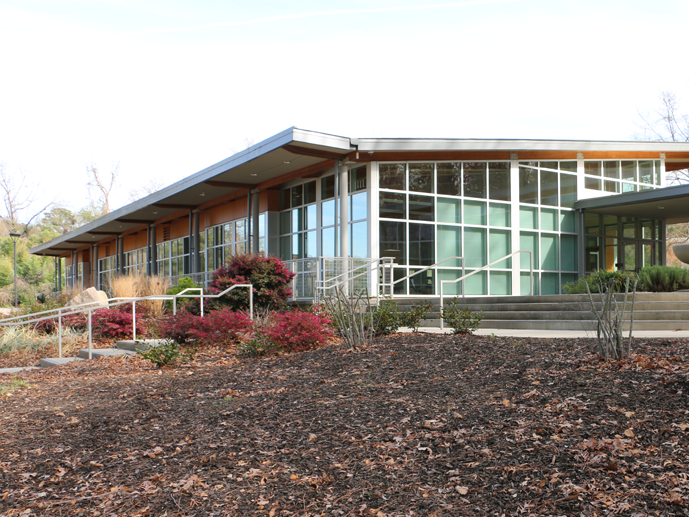 Hyatt Park is also home to the Leroy Moss community center. 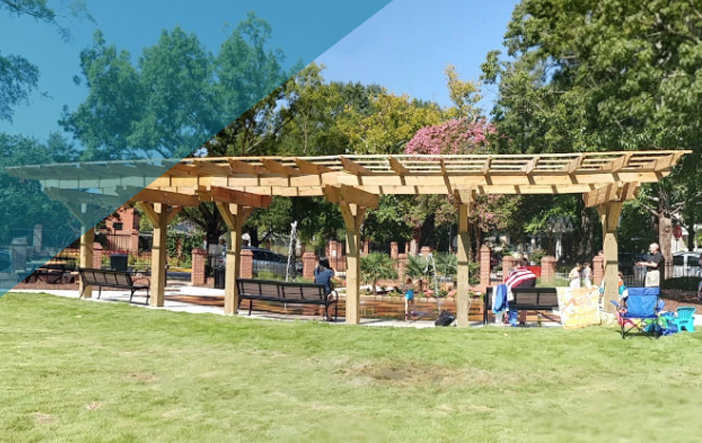 This lovely neighborhood park features a picnic shelter, butterfly garden, splash pad, pergola, and a diverse array of nature-themed playground equipment, including a 60-foot long zip line. It is enclosed in a brick and ironwork fence. Marshall Park is located on the edge of Earlewood amongst historic homes. 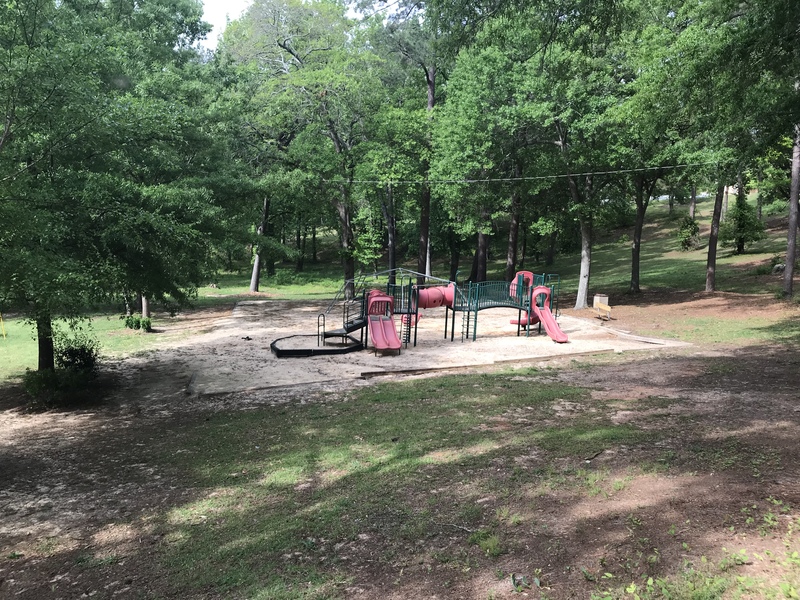 This wooded neighborhood park features a playground and a large wooded area with a well-worn walking path perfect for families and pets to get out and play.